Since Steve Jobs’ passing plenty of changes have occurred within Apple. In spite of all its differences, Tim Cook has managed to keep the essence of the company the same. With new iPhones, iPads, iMacs, Apple Watches and more more already announced, Tim Cook opened up his personal life to the public in a way we’ve never seen from an Apple CEO. 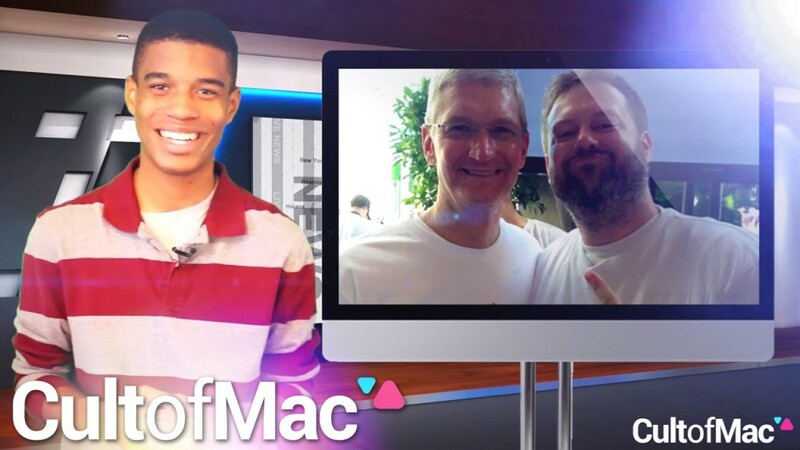 In today’s episode of Cult of Mac’s news roundup find out what exactly Cook revealed that got the world talking and every detail in-between. Hear about this story and more in this episode of the roundup. Subscribe to Cult of Mac TV for all our latest videos.